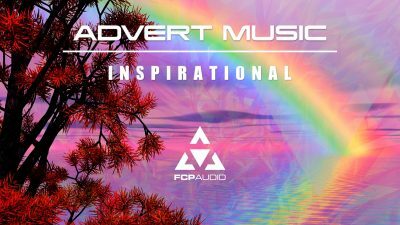 TIDAL SANDS	A motivational piece with vibrant pads and moving arpeggios. The track conjures images of rolling oceans and mountain summits with the suns beaming rays covering the landscape as far as the eye can behold. 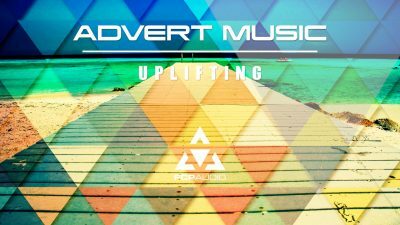 VISIONARY	Inspirational track with hard hitting drum groove and emotive vocal line. Derives feelings of striving for a better world. BOY MEETS GIRL	Vast ‘Synthsapes’, and moving arps with hints of 80’s ‘Electropop’. The outcast boy is finally noticed by the girl way out of his league. They embrace with the notion that love conquers all, roll credits. for Videographers, Filmmakers and YouTubers alike. Designed specifically for Final Cut Pro X. 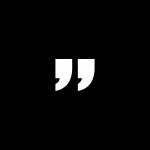 Our simple and intuitive concept gives Video Editors the power to become Composers. 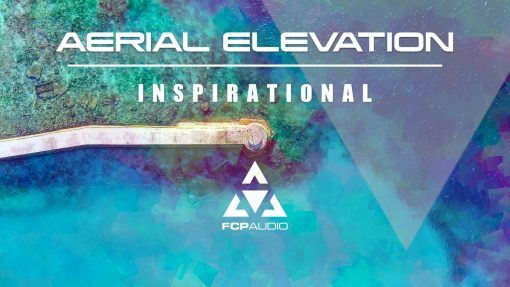 By simply dragging and dropping high quality WAV audio in to the Final Cut Pro Timeline, you can design custom length soundtracks with evolving arrangements. . Be inspired with this motivational ’SoundStack’ offering warm Synths and soothing, heart felt chord progressions. 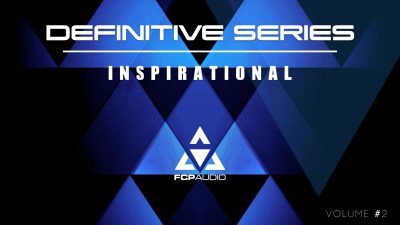 Definitive Series Inspirational Music is a collection of the very best Inspirational music FCP Audio have to offer. Not a care in the world? 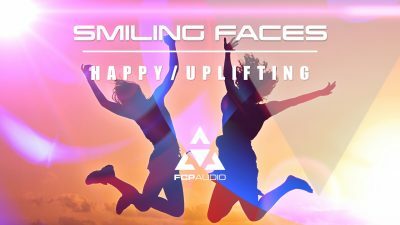 Live life and be happy with our uplifting ‘SoundStack’. Be creative with the Aerial Elevation ‘SoundStack’ containing 3 Royalty Free Soundtracks. TIDAL SANDS – 146BPM, VISIONARY – 87BPM and BOY MEETS GIRL – 1120BPM. Sound design within Final Cut Pro made possible. 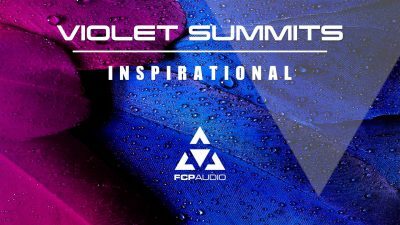 Build, Layer and Arrange high quality audio, the possibilities are endless.